Get a low payment and the security of knowing your rate won’t change for the life of your loan. 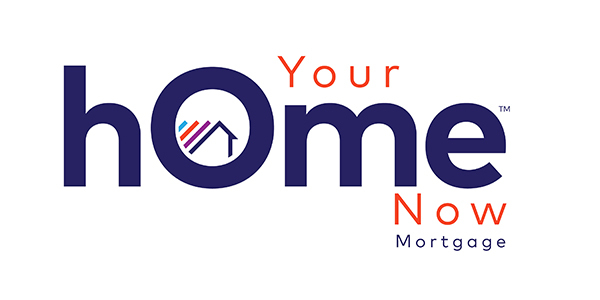 From 15-year fixed loans that can help you save thousands to our 30-year fixed mortgage rates, which provides secure and consistent monthly payments throughout the term of the loan. Loans that offer the best of both worlds: lower interest rates (like ARMs) and a fixed payment for a longer period of time than most adjustable rate loans. Take advantage of the upfront savings offered by these programs! If you need to borrow more than $424,100 for a home, we can help craft a lending solution that works for you. With maximum flexibility and low mortgage rates, our jumbo loans can help make your dream home a reality. Realize a home’s potential. Why pass up a house that needs a little updating when it may be right for you? Our renovation and home improvement programs allow you to combine the cost of the home with renovation or remodeling costs and finance it all in one loan. We’ll make the process as simple as possible. Now is an ideal time to purchase or refinance a home with an FHA loan. Low down payments and FICOs as low as 600 for purchase. FHA programs can help you realize significant savings and take advantage of interest rates that are still near historic lows. Honoring those who serve. We’re proud to offer mortgage products from the U.S. Department of Veterans Affairs (VA). If you’re a veteran or active duty personnel, you may be eligible to purchase or refinance a new home with favorable loan terms, including NO down payment! Let’s work together to explore the potential savings available. The GRH Loan Program has a fixed-rate and fixed-term mortgage financing guaranteed by the U.S. government. It offers favorable loan terms (and desireable mortgage rates) to give low-income borrowers the ability to purchase homes in rural areas. This could be the affordable loan you’ve been looking for! Different sources of income to help you qualify. Use the income received from extended families, non-occupying borrowers, and many other income sources. Low down payment options available. If you’ve ever felt like homeownership is beyond your means, there’s hope. Home Possible mortgages by Freddie Mac offer creditworthy customers more opportunities to own a home—including flexible credit terms and sources of funds and a low-down payment. Not finding what you are looking for or not sure which loan is right for you? Call us today and we will find the right product for you!